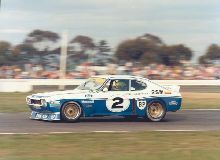 Throughout the 1970's Ford invested a lot of time and money in motorsport, sometimes special homologation models were produced to allow entry in certain championships. 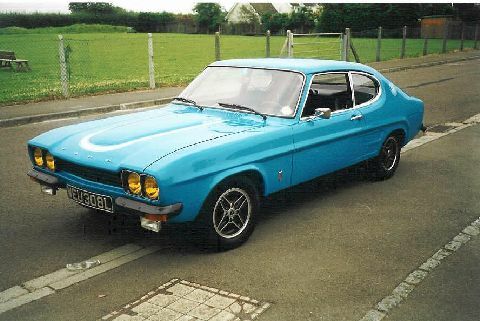 One of these special models was the Capri RS2600, built between 1970-1974. 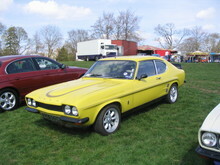 The RS2600 was built in limited numbers in Germany and used a unique 2637cc fuel injected V6 which developed around 150bhp. The RS2600 body was fairly standard, special alloy wheels, small bumpers and a matt black bonnet were normally fitted to road versions. 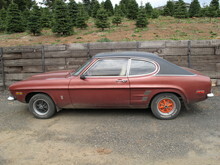 Unfortunately the model was discontinued in 1974 with the arrival of the Capri II.